Terrain description The forests in Targovishte region are mainly mixed forests with big parts of oak and beech – good runnability! Lots of little creeks, gullies, ditches, trenches, foxhowls and rocks add some thrill to the interesting and hilly terrain. 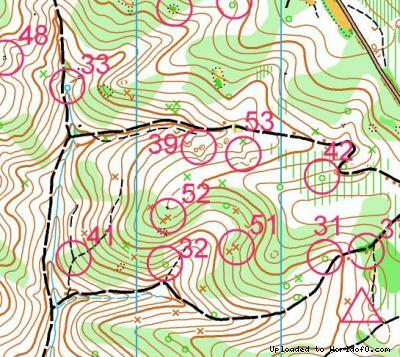 Training possibilities There will be a training camp just before the competitions - there are a lot of maps around Targovishte so you can make some trainings for sure. Holiday activities,nature,hiking etc. The event takes place during the Orthodox Easter festivities and is a splendid opportunity to explore Bulgarian culture off the beaten tracks. There are many sightseeing options - cultural and history places and nature beauties.